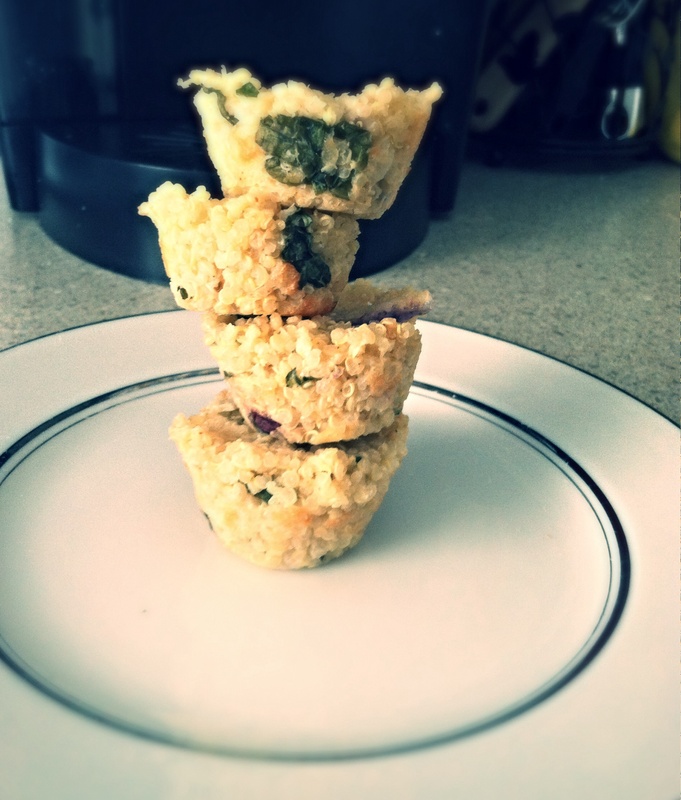 Check out these healthy and filling quinoa bites! Especially good to make for the week ahead for an easy go to snack. Mix together all ingredients in a medium boil – including cooked quinoa. Bake for 20 minutes. Or until lightly brown on top. eat hot or cold! PreviousSmart snacking on the go!